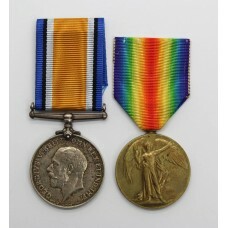 This section is an archive of previously sold items. 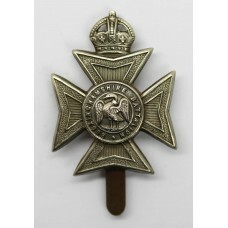 We hope it may provide a useful resource for people to help value medals or badges or just for those trying to do some research . 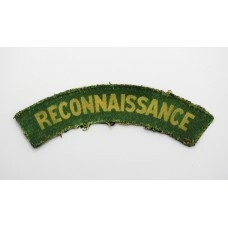 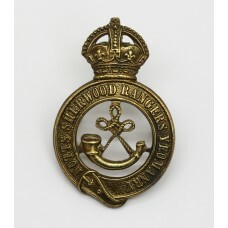 If you want any information about your collection or you are trying to sell medals, badges, coins or militaria please visit our Something to Sell page..
A WW2 cloth printed 'RECONNAISSANCE' shoulder title for the Reconnaissance Corps..
A King's Crown brass cap badge for the Notts Sherwood Rangers Yeomanry. 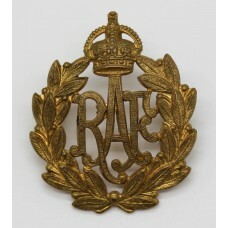 Worn fro..
A King's Crown bi-metal 2nd pattern cap badge for the Royal Electrical & Mec..
A King's Crown brass cap badge for the Royal Air Force (R.A.F.). 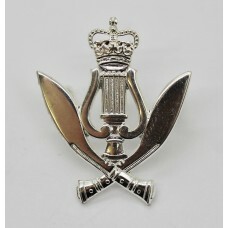 In good conditi..
A white metal cap badge for the King Charles I School Kidderminster O.T.C.. 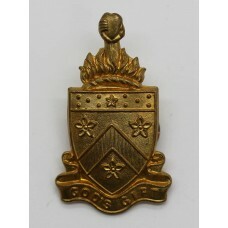 In g..
A gilded metal cap badge for the Alleyn's School London O.T.C.. 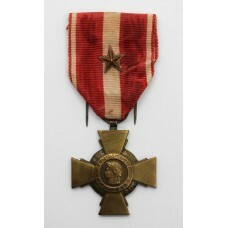 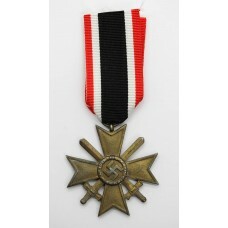 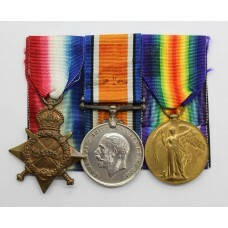 In good conditio..
A first world war casualty medal trio to 2560 Private Arthur Rothwell, 8th Bn. 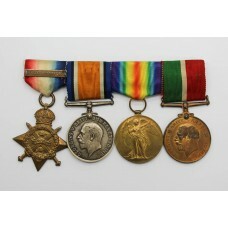 (Leeds..
A first world war medal pair to Lieutenant George Blake Cowley Way, South Lancashire ..
An interesting first world war group of four to RFRA-9088 Driver William Emery, Royal..
Two SC Long Service medals to father and son. 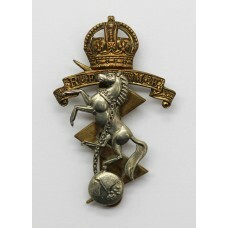 George V Special Constabulary Long..
A Queen's Crown chrome cap badge for the Band of The Brigade of Gurkhas. 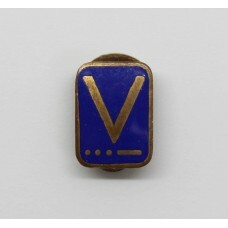 In good..
A second world war enamelled lapel badge. 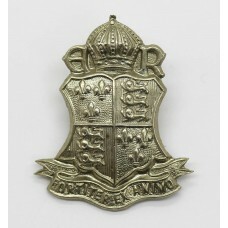 In good condition with button hole lap..
A white metal King's crown badge for the Buckinghamshire Bn. 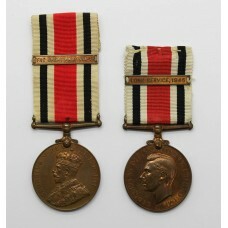 Has long slider, possibl..